Buy worms in Colorado from worm suppliers in the list below. 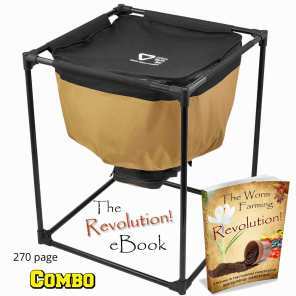 We raise super worms, red worms, and night crawlers by the pound or by the cup. We will hand deliver within reasonable driving distance. 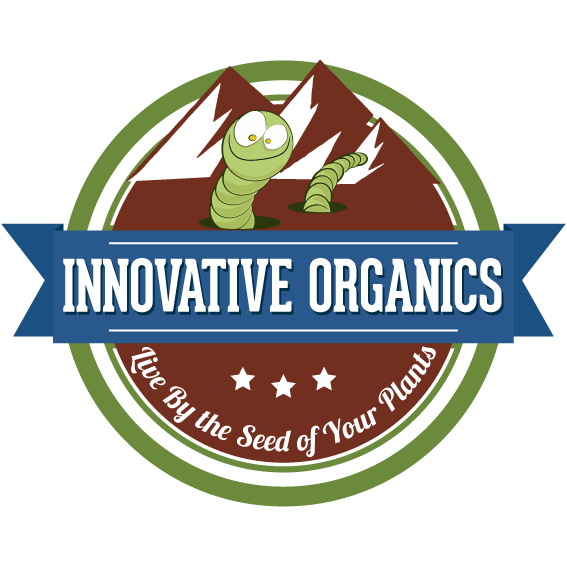 We operate the largest vermiculture facility in Colorado. We only feed fresh fruit, veggies, and untreated pine dust, never manure! 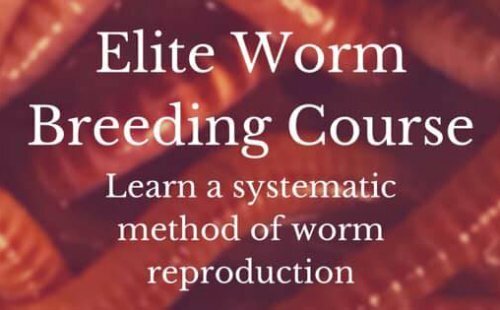 We offer red wiggler worms, vermicompost, castings, as well as a variety of cutting edge products. We have a team of biologists and horticulture experts on site, ready to help you with all of your needs. We will be breaking ground on the first industrial scale Bokashi fermentation/ Vermiculture combo operation in the country!